Love love love this release!! And your projects are amazing as always!! Your projects are all amazing!! 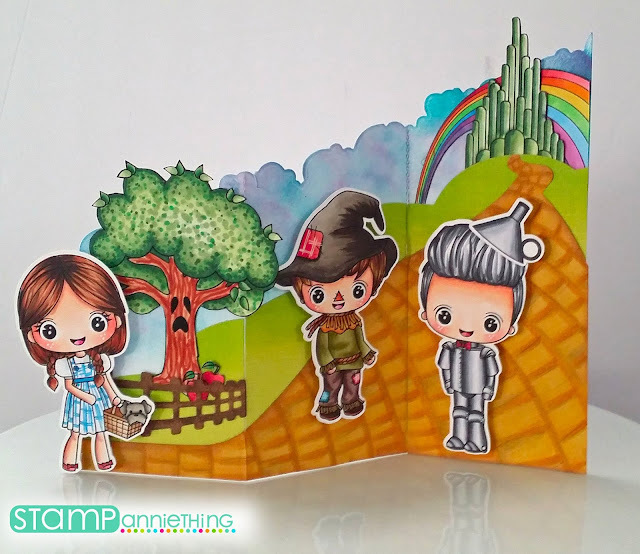 I love this new Oz collection! 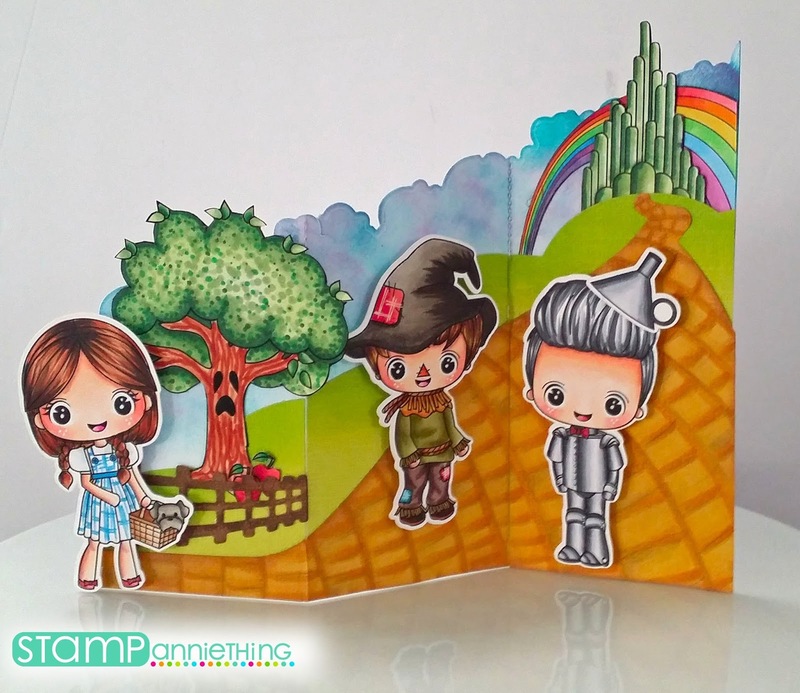 The Wizard of Oz was always a special event at our house when it showed on TV once a year - it was the only time we were allowed to eat in the living room while watching TV! Plus, I'm from Kansas - so there's that, too! This is too cute! I love your designs! Your cards are super Adorable! What a great deal for everything you get. I was Tin Man in 5th grade for our school play! I WOULD LOVE this set! Super cute cards. Beautiful colouring. Love your z-trifold card. 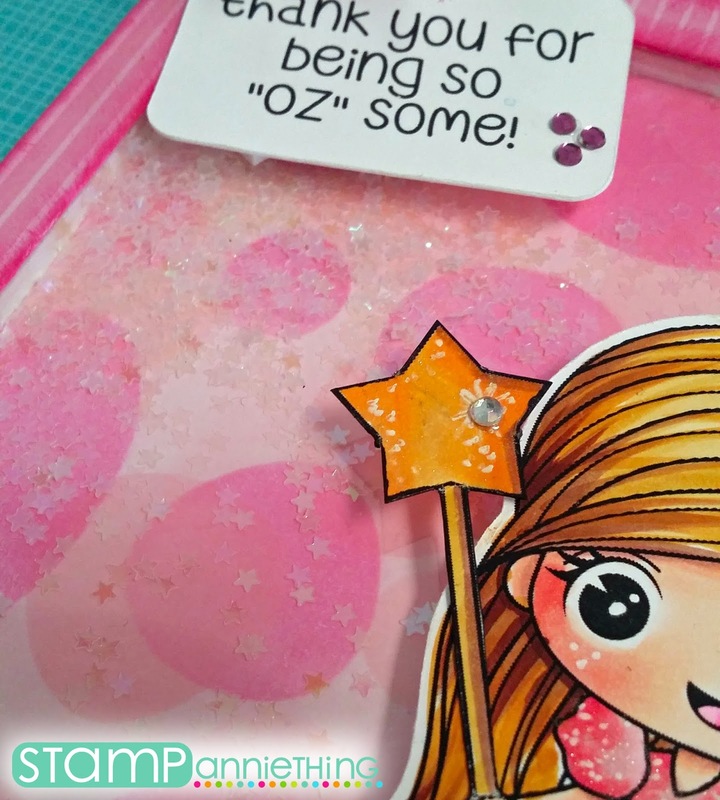 I love how you did a shaker card for Glinda. I also like the tri-fold card using 3 of the characters. wow--what wonderful cards you made with this bundle. 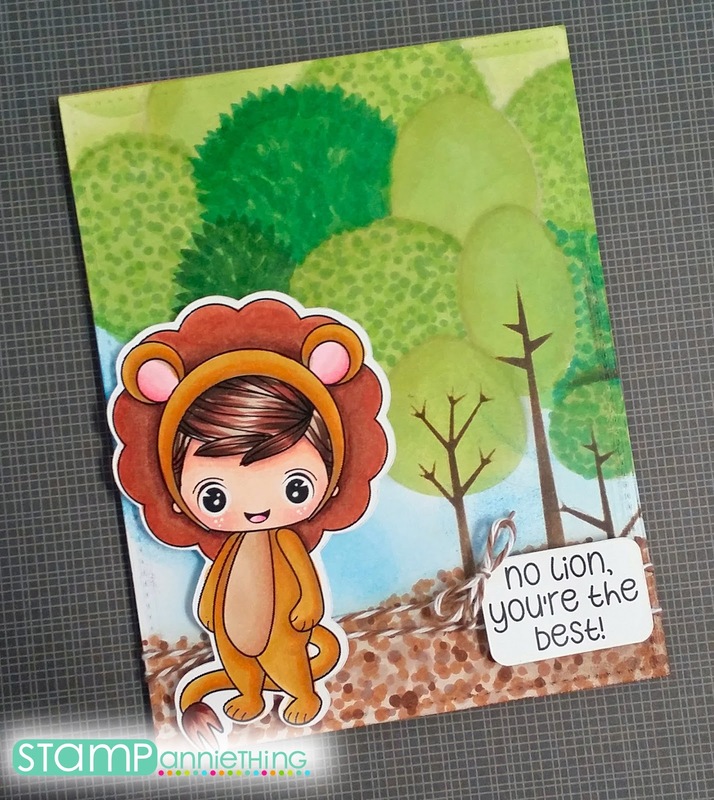 Love the tree background, the sparkle and the tri fold. What an awesome set! 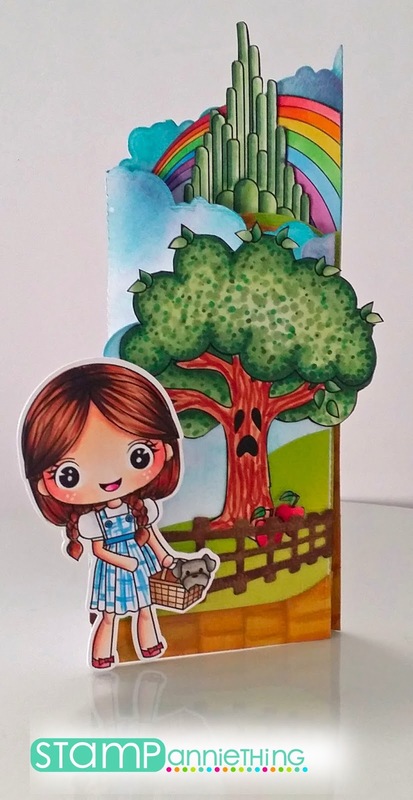 Love the accordion card! That is just Stunning! Would love to have this set as my own! What a blessing it would be ! What a fabulous set...thank you for the opportunity and for sharing your amazing cards. Big Wiz of Oz fan! Love these cards and the new stamp line! These are all amazing - love them! Wow these are Mind Blowing. All colored Beautifully! Love all of them. Awww!!! Adorable and sweet cards!!! Too cute!!! Adorable!!! 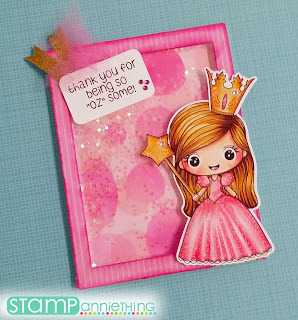 Can get enough of your stamps !! !